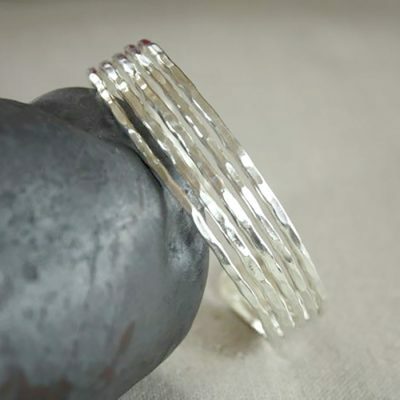 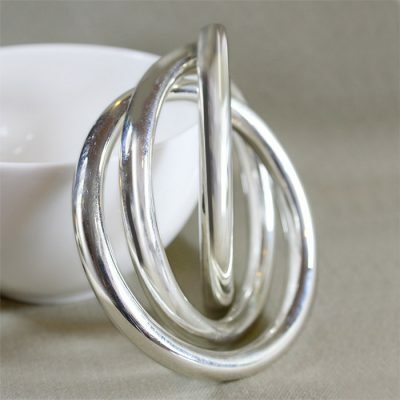 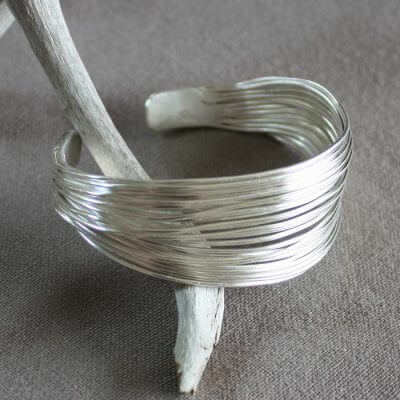 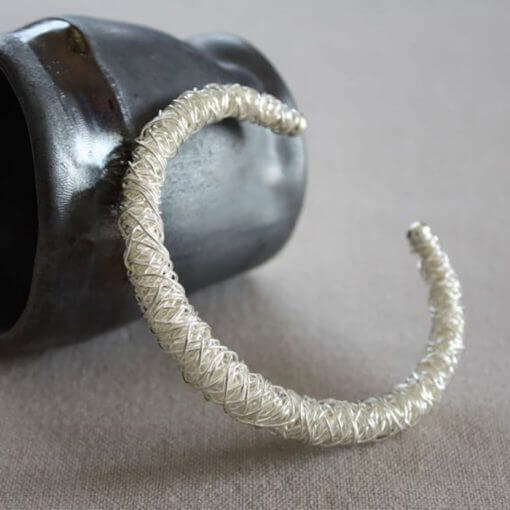 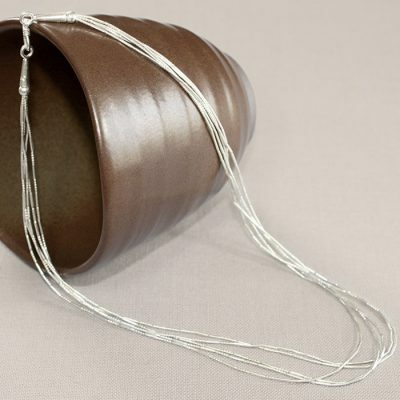 If you are looking for something unique, this stunning handmade silver bangle is the one! 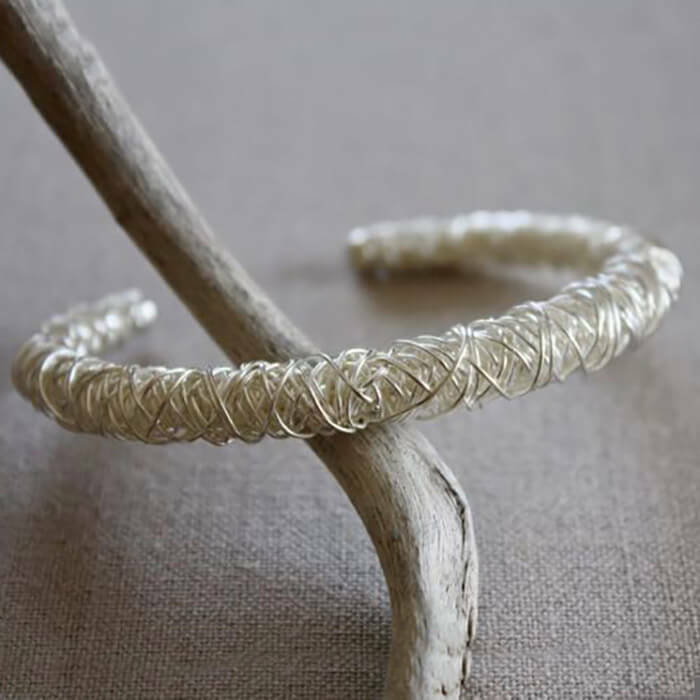 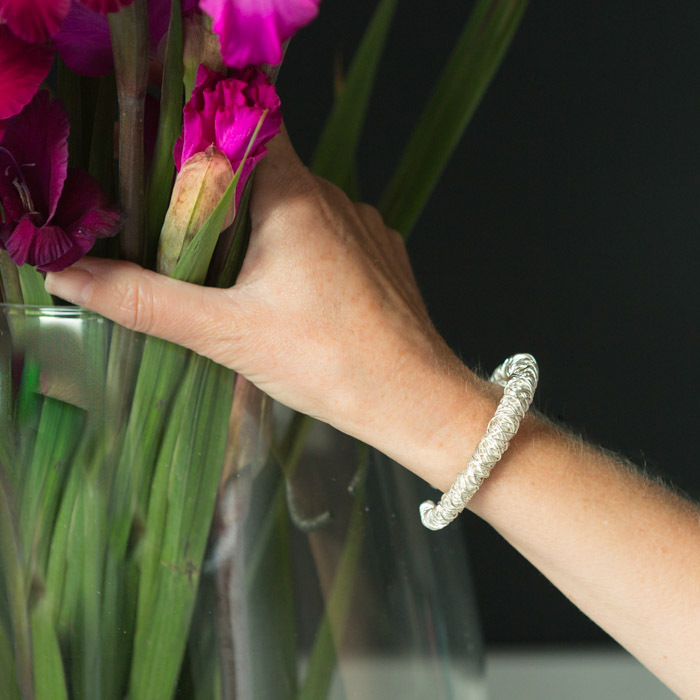 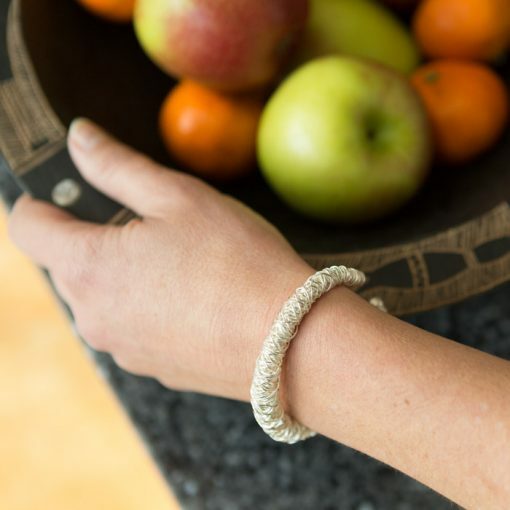 Created with intrcately entwined silver threads, weaving in and out giving a truly individual look and finish. 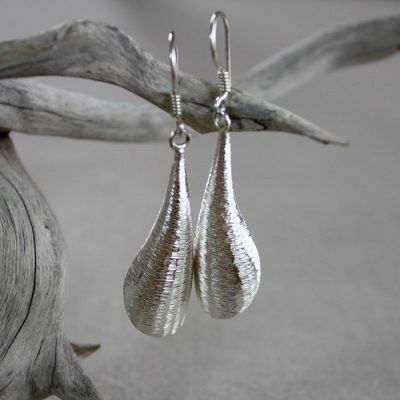 To add even more to the look their are matching earrings too!